Arturo, a 40-year old chef with a troubled past, is assigned to serve community services as a cooking teacher in an institute for a group of guys with Asperger’s syndrome. 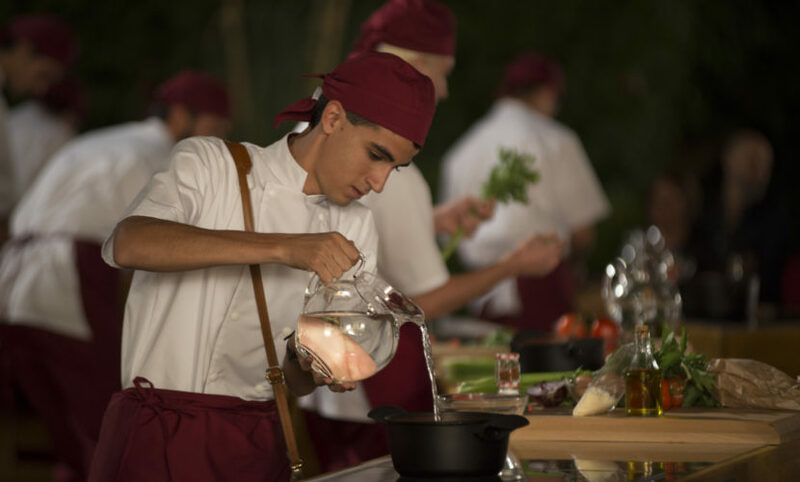 Guido, 20-year old with a great talent and a lot of passion for cooking, is one of the pupils. The exceptional friendship between the two will help Arturo to change his life.